MANILA PHILIPPINES - Lazada, the Philippines’ One-Stop Shopping and Selling destination, recently partnered with ABS CBN’s Bantay Bata 163 in reaching out to children displaced by recent calamities. 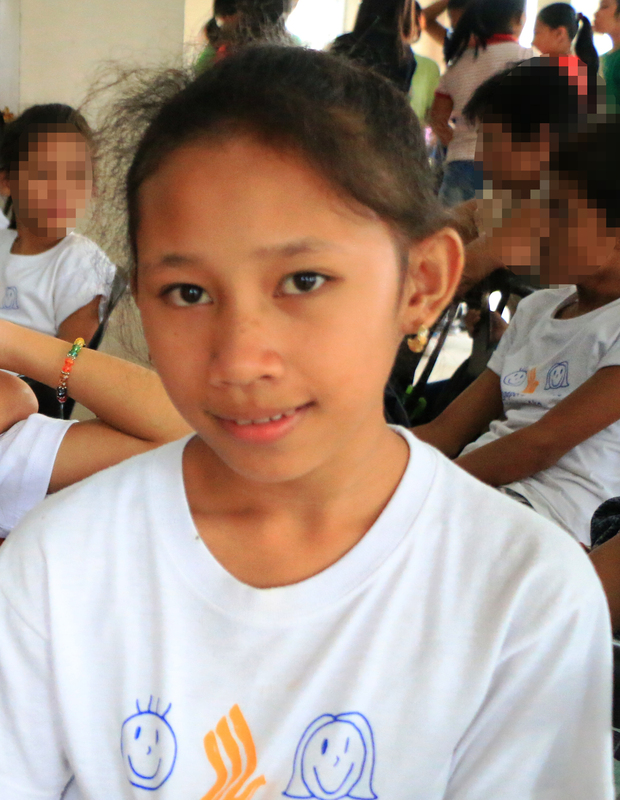 Last July 3, 2015, Lazada Philippines, together with Bantay Bata 163, brought smiles and laughter to over 100 kids when they visited the Bantay Bata Site located in NHA Calauan, Laguna. Lazada PH employees together with the company’s CEO, Inanc Balci, shared an afternoon with the kids through healthy lunch, games, and other fun-filled activities. Later that afternoon, the kids of Bantay Bata in NHA Site Calauan Laguna received school supplies and educational toys. The afternoon was filled with joy and hope as Lazada Philippines pledged its support to the cause of helping out Filipino children. In line with this, Lazada is giving away P300 worth of vouchers with a minimum purchase of P3000, exclusively for the Toys, Kids, and Babies category. These vouchers will be available every month for a week from July 27 until October 2015. 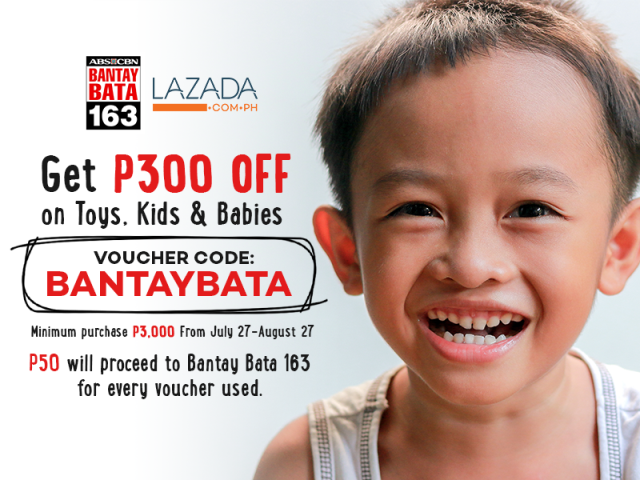 Enjoy this discount using the voucher code BANTAYBATA and for every voucher used, P50 will be donated to Bantay Bata 163. Grab the opportunity to help out and head on tohttp://www.lazada.com.ph/bantay-bata-163/ and spread the joy of giving.